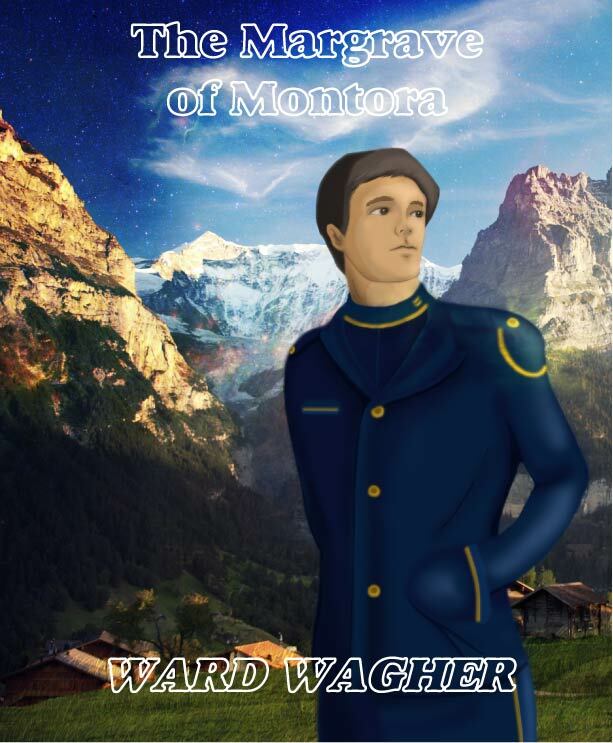 As a result of the unsettled conditions following the death of the Duke of Hepplewhite, Admiral Willard Krause and industrialist Carlo Roma force Frank Nyman from his position over Montora - a mountain principality on the planet Hepplewhite. Krause orders Frank's son Franklin to be released from the Merchants and Manufacturers League Space Navy to become the new Margrave of Montora. All involved fervently hope that things will now settle down, and Franklin can assist the rebuilding of the planetary economy. The poverty of Hepplewhite doesn't give anyone much to work with. The relative peace is wrecked once again when Glenn Foxworth, the governor of Hepplewhite, and his wife are kidnapped during a pirate raid on the planet. Franklin is left with the ducal castle burned, and the castle in Montora village partially destroyed. The people of the planet now look to him to rescue the governor and repair the damage. At this point, a destroyer, donated by Admiral Krause for system defense arrives. Franklin equips the starship and builds a crew so he can rescue the governor. Further complicating Franklin's life is his growing attraction to Signe Foxworth, the governor's daughter, and his tempestuous relationship with Daphne Locke, his second in command. This book is available from Amazon's Kindle Store. Get it here. This book is available in a print edition. Get it here.